Google voice has given the best choice to most of the internet users, who love to make calls free. This app gives many options, where you can make a net call, can text a message and can even greet individuals with different messages. The best feature of this tool is to make international and conference calls by the easiest mean. However, you can connect all the numbers to this one and can receive calls in different environment from one source. In the market there are some of the alternative to Google Voice. You can go through the below mentioned lists. They are all excellent apps, which are meant to give you the same support as that of google voice. MagicJack – MagicJack is a great app for the phones. You can get the best support from the app, if the same app is installed in the other phone. 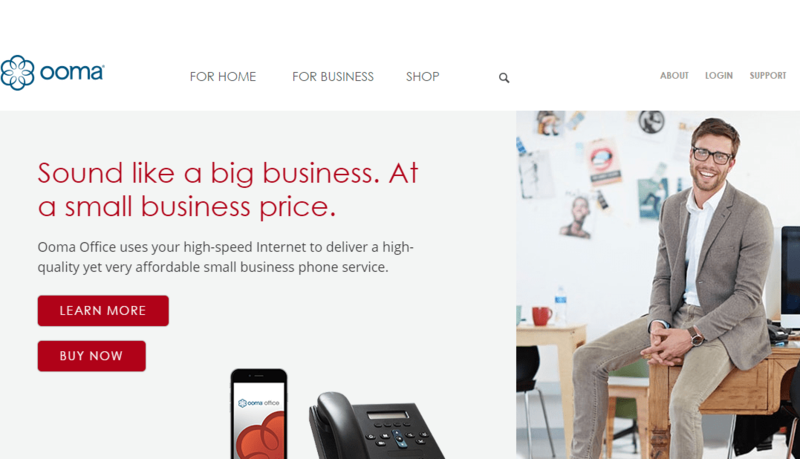 The excellent support that this tool is going to give is an internet calling service. You can ring any of the phones in US and Canada using this mobile app. The app is also found for the iPhones and iPods, other than android. WhatsApp –By now Whatsapp is even more popular than Google Voice. The tool can be applied in any of your smartphones. It is suitable for android, but you can get the same features, when you install the same in a windows phone or an apple phone. The features of the app are excellent and it is going to give you a perfect support too. You can make messages, send videos and files and even can make an audio call through the app to another phone, who is using the same app. The excellent protocol of the app makes it a different one from all others. This app is not compatible with Desktop. This is one of the disadvantage of the tool. Skype – Skype is one of the greatest and oldest app that is supported both in the PC and in the mobile phones. Get the app and make a video call at any part of the world, who is having this tool. The best support that you will get in this tool is a perfect video chat with any one. Most of the time, this tool is used by the professionals in their workplace most of the time. Phonebooth is an Internet-based phone system that routes your calls to landline or mobile phone number you selected. Users of the Phonebooth receive a free local phone number to make calls. Calls made to your Phonebooth number automatically routed to your private number.The free version comes with 200 free minutes after that you have to purchase this service to use more. It may additionally give you 50 voicemail to e-mail or text. The paid version offers conference calling, endless unlimited local and nationwide, detailed call records, 24-hour tech support. LINE is a Japanese application for instant messaging on smartphones and PCs. Line users can exchange text messages, video, graphics, and audio. The line offers you seven-day trail day pack and after that, there are two different plans personal and business plans. both have different features. The best part of the line is it is available for most of the platform Line2 for Android, Line2 for iPhone, Line2 for Apple Watch, Line2 for iPad, Line2 for Fire OS, Line2 for Mac OS, Line2 for Windows. You can download the app and enjoy the free calling. Viber – Viber is a free calling tool, available for Windows, Mac, Linux and android. The toll is having all the features, including conference call features. This makes it a highly useful for the teens and among the friends. However, the tool is not used for professional purpose. Freedom Pop – This tool is also for mobile use only. It can be used in iOS and android, but not in other platforms. The interphase of the app is great and you will enjoy the calling feature, using a single number on the app. 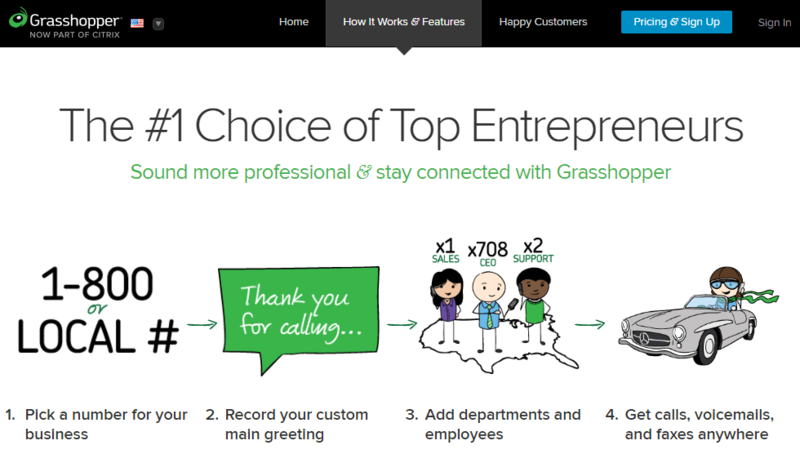 Grasshopper is the another replacement of google voice. It is specially used for business purpose. Grasshopper provides you the one number with multiple extension. So if you want to connect with any of your firm members you can connect with them easily. To get more details you can visit the official site of the Grasshopper. 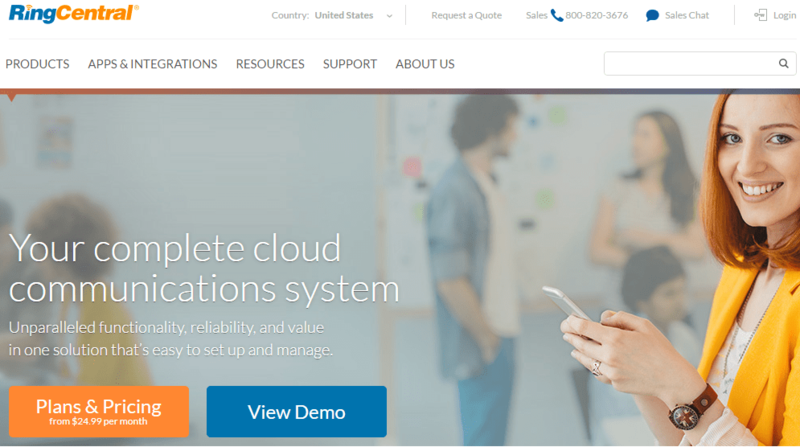 RingCentral is a cloud-based communication system. This is also used for business purpose, there are a lot of features we liked. You can manage your call record through App of the ring central. The feature is like make the conference call or put anyone hold, transfer call, call recording and many features like that. The phoneCentral will allow you to empower your business by setting own independent phone system. It is very easy and simple to setup the RingCentral Phone. A lot of apps are already integrated with the RingCentral that is Box, Desk, Dropbox,google, outlook, Office365 etc. Ooma is a US based phone service who offers a free internet calling services.This calling service is available for both home and business purposes. For home purposes, you will be delivered with the features of advanced voice compression system, encrypted calls all the time, and HD voice. For business purposes, you will be delivered with the feature of Virtual receptionist, extension dialing, conferencing, music-on-hold and much more. You can also port your current no into Ooma, receive any call when you are not at your office using mobile app of Ooma much more. Voiceably is a cloud-based phone system which provides a local phone number to make an independent cloud call center. Within few minutes, you can also set up your own business phone system. The features you will get is also interesting, you can make setup a conference, virtual fax, call recording much more. Phone.com company who provides toll-free and local numbers. This will help you yo set up you own virtual business phone system. Phone.com is a paid service that will deliver you all of its callings, address book, call forwarding, recording, conferencing, CRM integrated and texting features and services in the cloud. You can also select the features you want to use as per your plan. For more information you can visit the official website. These are the best google voice replacement you can try. There are many other but we listed them because of the pricing, services, features, and many other factors. You can share this article with your friends so they can also get to know about the alternate of the google voice. Another very good tool at which you may have a look is: R-HUB web video conferencing servers. It provides 6 real time collaboration applications in one box.